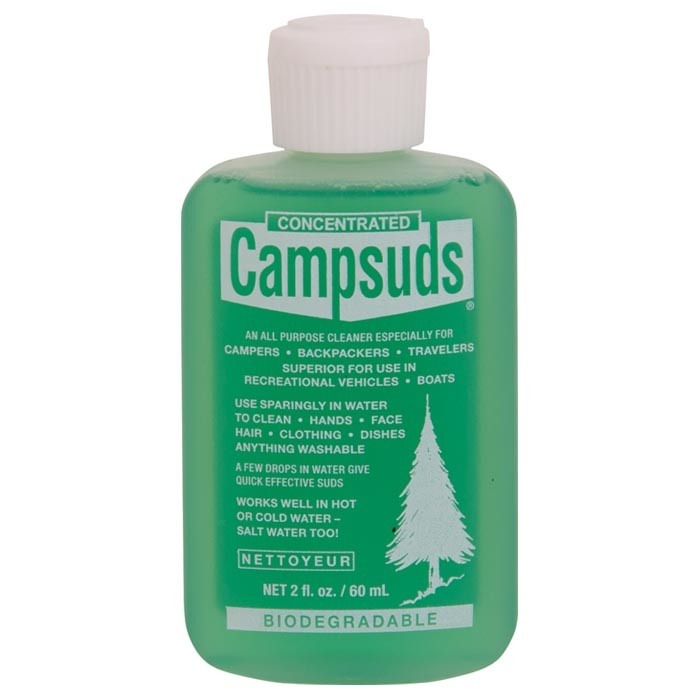 An All Purpose Cleaner Especially For Campers, Backpackers, Travelers, superior for use in recreational vehicles and Boats. Works Well In Hot or Cold Water. Salt Water Too!